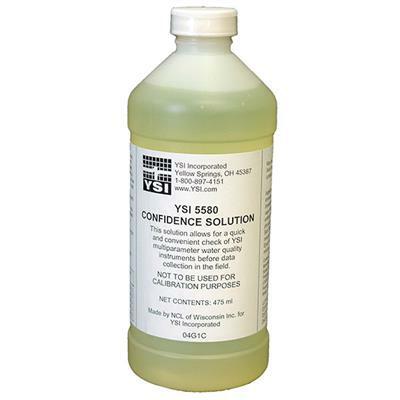 This solution is designed for verifying measurements, not calibration. Simply immerse your multiparameter probes in the solution and verify the pH, ORP, and conductivity values instantly. Be confident in your data, make the Confidence Solution part of your quality check during or after your study.